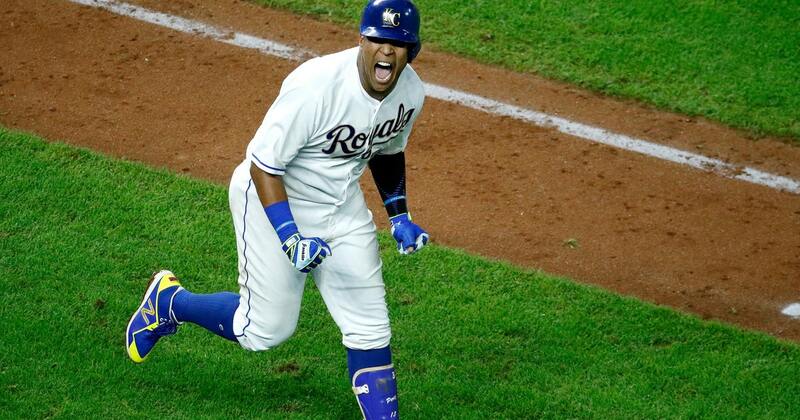 In the same week he was named the best fielder at his position, Royals catcher Salvador Perez was named the best hitter, too. Perez, who won his fifth Gold Glove Award on Sunday, was named the 2018 Silver Slugger Award winner at catcher Thursday night. It was his second such award, having won in 2016 as well. Despite missing the first 20 games of the season, Perez matched his career highs in home runs (27) and RBIs (80) in 2018, leading all major league catchers in both categories. He also led American League catchers with 50 extra-base hits. Royals players have been named Silver Slugger winners 14 times, but Perez is the only Royals catcher on the list. He is the third Royal to win the award multiple times, joining George Brett (three) and outfielder Willie Wilson (two). In all, 10 Royals players have been on Silver Slugger teams. Kansas City is one of four teams with at least one Silver Slugger Award winner in each of the last four seasons, joining Houston, Colorado and Miami.